Sourced by high output 2835 LED. 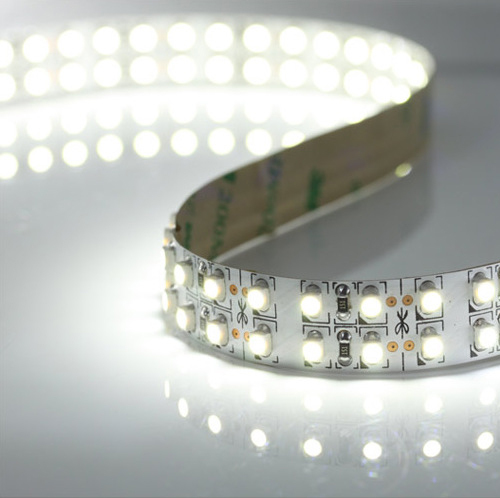 DC24V, double row LED Strip very bright, 26lm/led. Double layer 2 ounce rolled copper FPC with good heat dissipation. 5M in a serial connection maximum for DC24V strips. 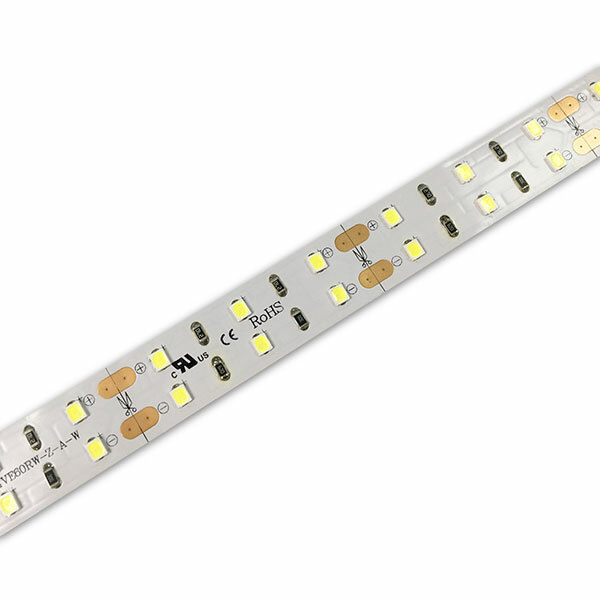 Looking for ideal City Lighting and Commercial Lighting Strips Manufacturer & supplier ? We have a wide selection at great prices to help you get creative. All the IP33 Strips Double Rows are quality guaranteed. We are China Origin Factory of UL CE 3 Years Warranty Strip. If you have any question, please feel free to contact us.